The Watchdog Kid’s Krav Maga program enables children to learn self-defense techniques in a relative short period of time. 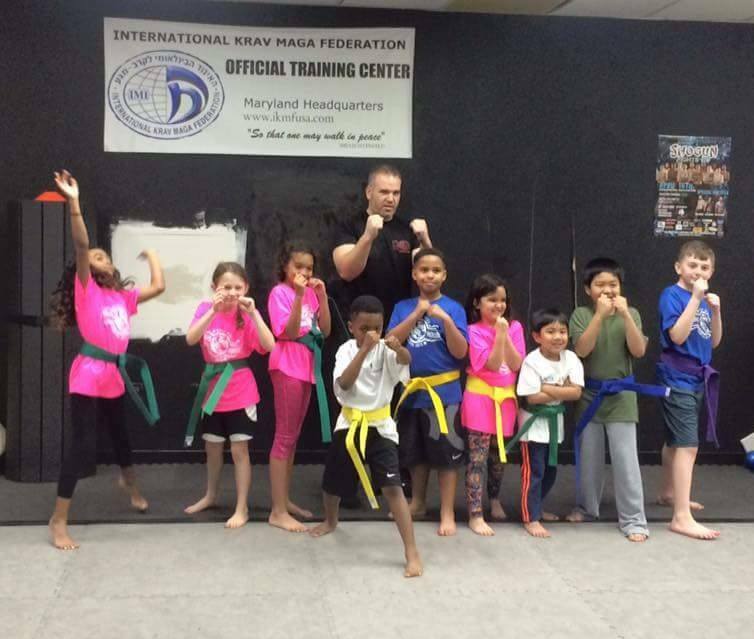 Our programs are carefully adapted to match our young student’s respective age, physical and mental abilities.Through Krav Maga training, children are taught how to recognize common threats such as bullies or adult predators. Our goal is to improve self-esteem, build confidence, respect, and discipline. Younger age group are taught mostly through games designed to help kids develop coordination, learn how to follow directions and foster assertiveness. Through these games kids are taught how to avoid confrontation, and defend themselves when necessary. Watchdog Kids Krav Maga openly and cautiously explains attack scenarios kids may encounter, the difference between being bullied by a classmate or by an unknown adult, what their options are based on the situation, and a proportional appropriate response. Watchdog Kids Krav Maga is designed to help keep children safe from bullies, kidnappers, and other threats children face. Most importantly, Krav Maga builds confidence and self-respect within your child. We teach children how to avoid confrontation and the options that have in any given situation. They will learn the defenses necessary to escape a situation and the variations in technique based on their attacker—whether it is a bully or a stranger. In Krav Maga we are taught to “walk in peace,” so children are taught decision-making and awareness for any given situation so that only the necessary force is applied. 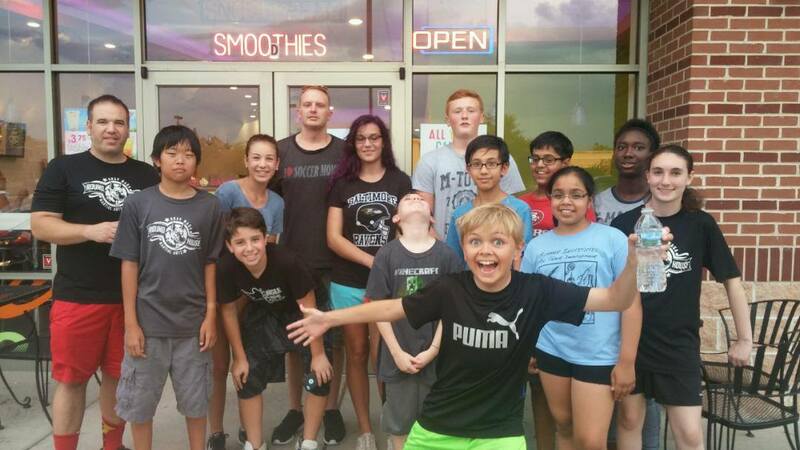 Teen Krav Maga: Ages 12-15 years. 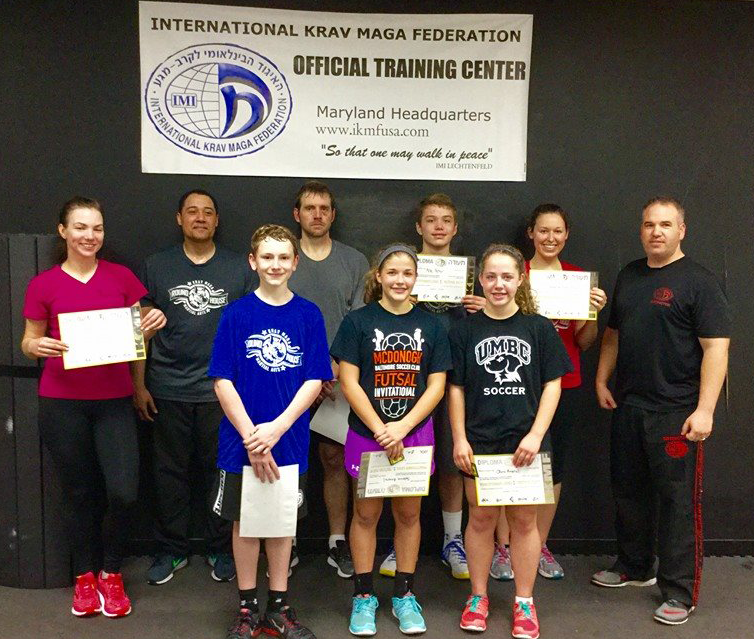 Teen Krav Maga is specially designed for teens to learn how to defend themselves in the real world. The techniques are easy to learn, easy to retain, and easy to use.Teens will gain a huge self confidence boost when they learn how to defend themselves. They will also increase their health and physical fitness by attending classes regularly. Our classes are designed to have students working together. We encourage a family camaraderie among our students. Packages start at $239 for parties up to 20 kids. If you’ve been thinking about starting martial arts program or are looking to take your training to the next level, Watchdog Krav Maga can help you reach your goals. Don't wait, start your training! 7180 Troy Hill Dr, Suite G.